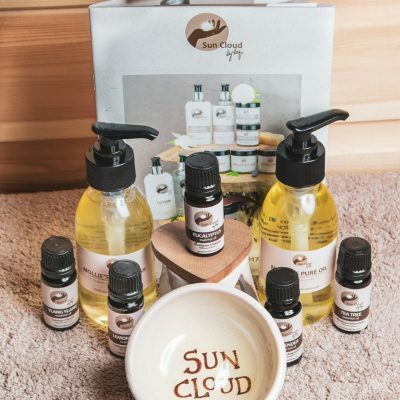 Sun Cloud by Kay allows you to care for your skin, with natural, affordable products. 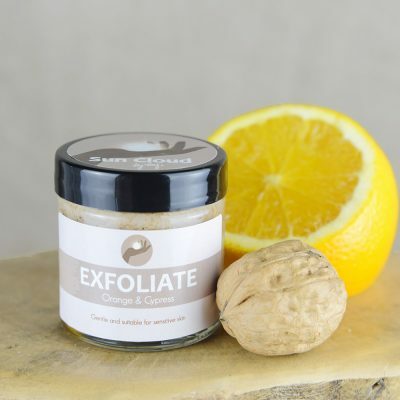 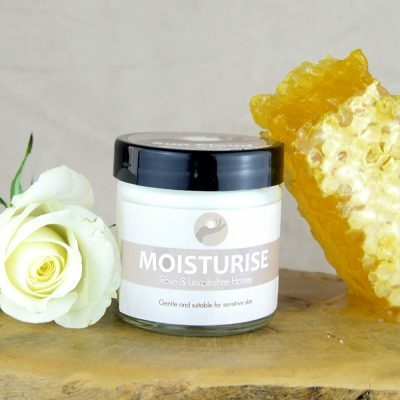 We use powerful and effective natural ingredients such as Lincolnshire bees wax & honey, essential oils and flower waters that can unlock your body’s full potential. 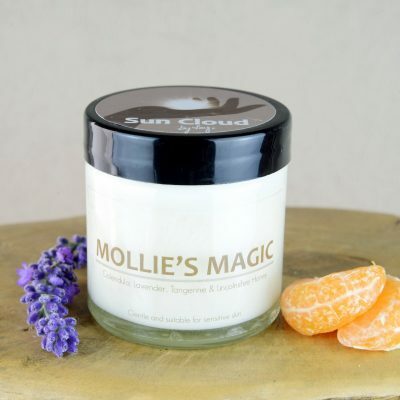 Handmade – Our creams are handmade every single week, meaning you only get the very best and fresh products. 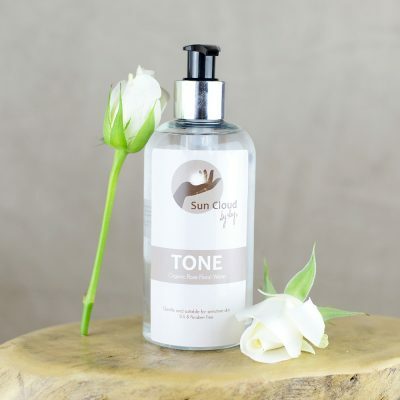 As they are made especially by a real person, due care is put into every single product as all creams are carefully measured, poured, sealed and labelled. 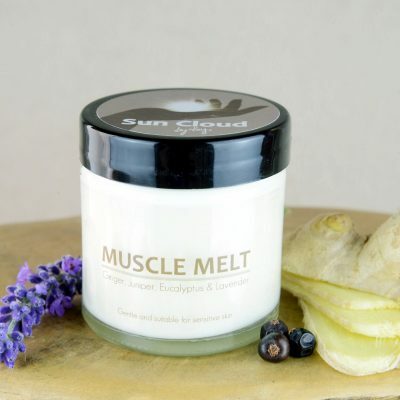 All our products also comply fully with EU regulations, which means that all our recipes are safety assessed & certified by a qualified pharmacist. 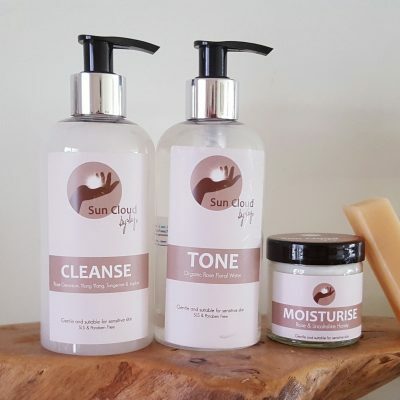 All of the products are for external use only. 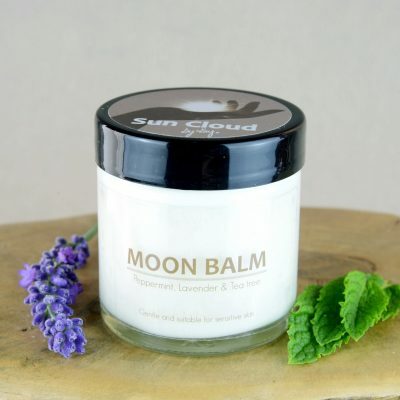 Please see the contraindications if applicable to a product. 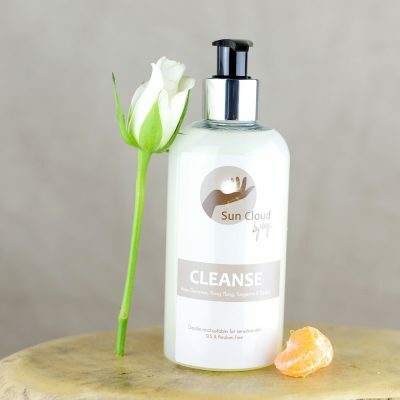 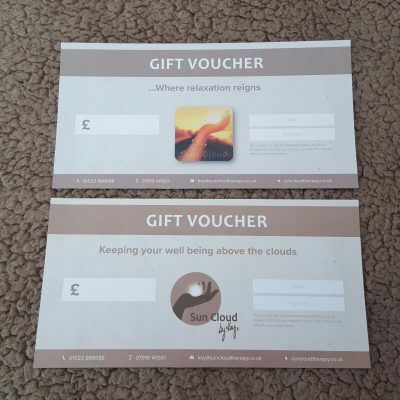 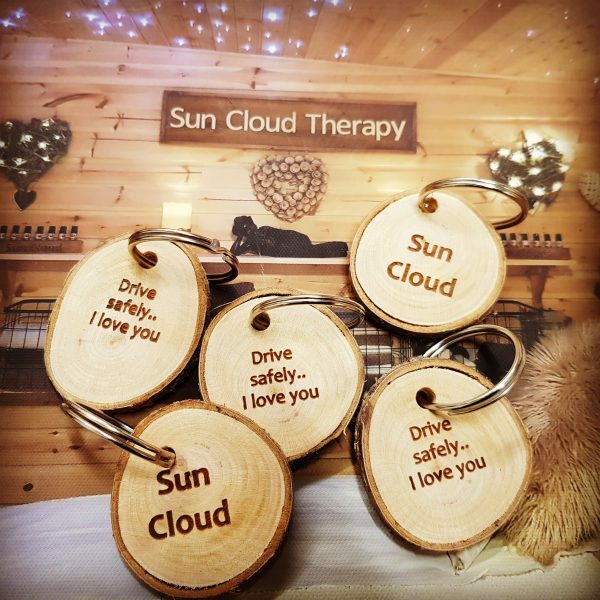 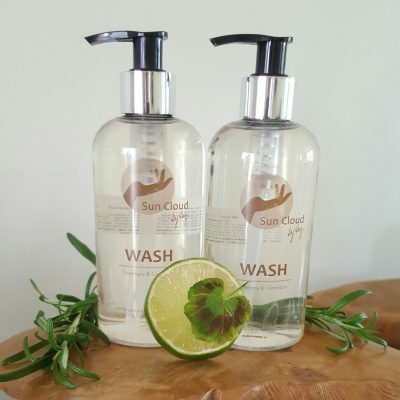 Sun Cloud by Kay… Keeping your wellbeing above the clouds!